Message: Like the website, would like it better if ya would hurry up and get to the Sukhoi and Tupolev aircraft!! Message: Muhahahaha! I'm back charlie. Message: Hey Hey Hey I OWNZ J00! XB-70 OWNZ J00! Message: These airplanes are cool. Whoever made this site must be someone who does whatever it takes to get the job done. 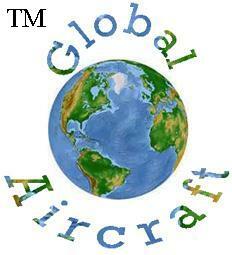 All messages will be posted on the Global Aircraft Forum page. GAC Faces are enabled. The faces below are available, and a few that you have to find the key combos for! Faces only appear on the submitted message and preview. :) :D :P :O :'( ? ? ? ? ?